The North Korean situation has recently been relatively quiet but it might be the calm before a storm, according to Dr Alan Dupont, CEO of the Cognoscenti Group, a political and strategic risk consultancy, and a non-resident fellow at the Lowy Institute. Dupont notes that the North Koreans have been developing a nuclear second-strike capacity, with the recent launch of one advanced submarine which is capable of launching nuclear missiles, and another one being built. 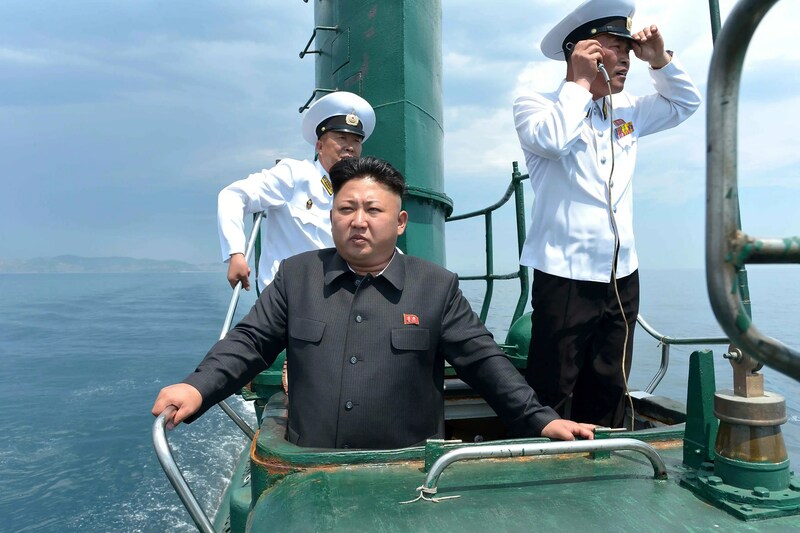 North Korea already has a number of submarines but they are old and easy to track, so the new boats represent a major improvement in launch capacity. On the US side, the White House recently requested a major funding package from Congress. It is for the deployment of an additional fifty Terminal High Altitude Area Defense (THAAD) interceptors capable of shooting down North Korean ballistic missiles. Some of the THAAD systems would go to South Korea and Japan, and others would be positioned to protect US territory. A critical point is that no other strategy has worked in dealing with North Korea. It is sometimes forgotten that there has already been an attempt at diplomatic engagement with North Korea: the Agreed Framework deal set up when Bill Clinton was President. It quickly became clear that North Korea had no intention of abiding by its commitments to freeze weapons development, no matter what benefits it was given. The Obama policy known as Strategic Patience was also unsuccessful. A deal would probably involve a freeze in the development of more nuclear weapons and deployment systems, in return for the lifting of sanctions and some direct economic benefits. Negotiations would involve not only North Korea and the US but would probably include Japan, South Korea, and China. China would be the player to verify that North Korea was complying.